Cancellation Wedding Deals or Last Minute deals can be the answer to your payers if you are looking for a wedding day on a budget. They can give you the best amount of value for your money whilst filling a date that for us would otherwise be empty. Its a win all around. There are also Last Minute dates now available , not to mention the Special Offer dates still available in 2019 to the end of the March 2020. You may like our Candlelight or our Festival Packages !! 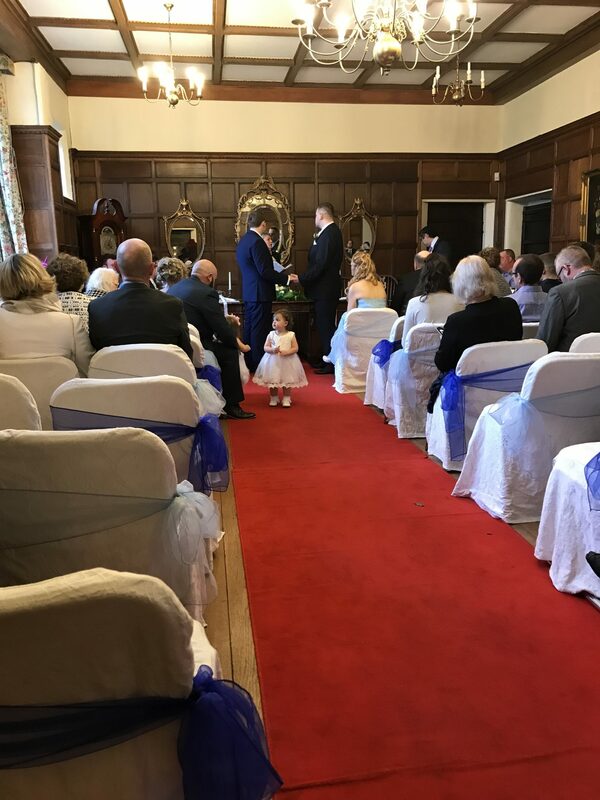 Why not contact us for a great day at a lovely Grade One listed venue with a fantastic reputation? Lots of option available – see our Brochure & Special Offer pages for examples from Classic days with formal dining to Vintage days with Afternoon tea ; Late Afternoon, Daytime & Evening. 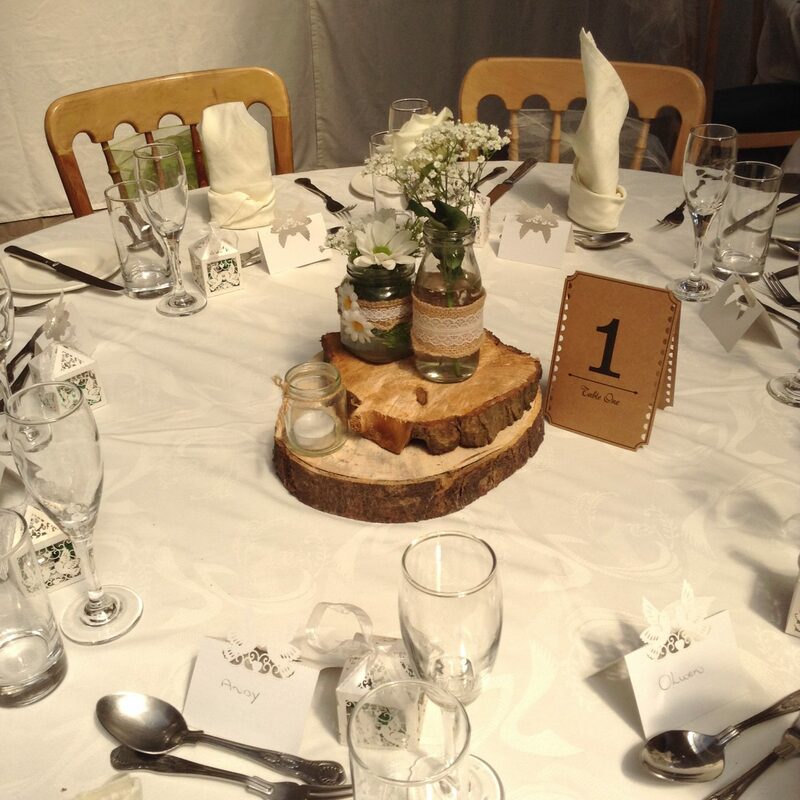 There is a style that will suit everyone & we are flexible so can tailor a package to you! Cancellation Wedding Dates are rare for us so be quick or miss this opportunity for a day to remember at a great price. 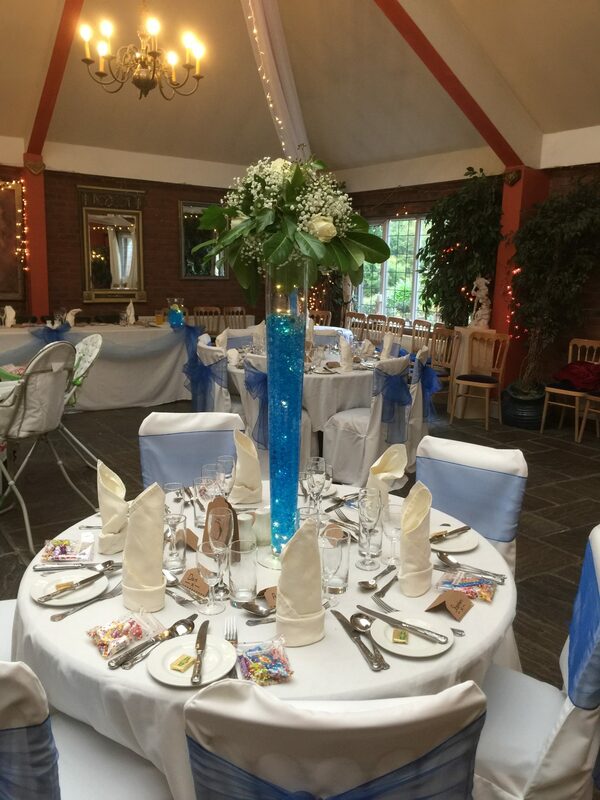 From the moment you walk in, we will listen and work with you to ensure that your wedding day is special. Want to see what we do? Check out the above video to find out more.